Jurassic Park. 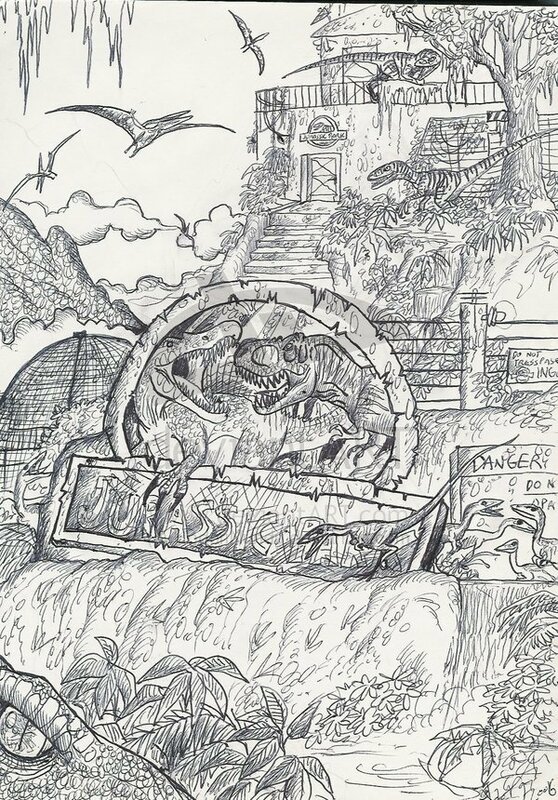 Various immagini pertaining to the Jurassic Park trilogy that I found on Deviantart.. HD Wallpaper and background images in the Jurassic Park club tagged: dinosaurs jurassic park. 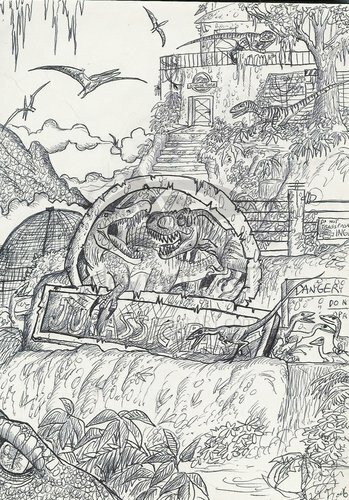 This Jurassic Park fan art might contain anime, fumetti, manga, and cartoni animati.